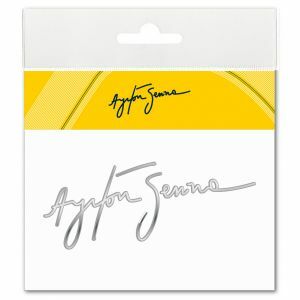 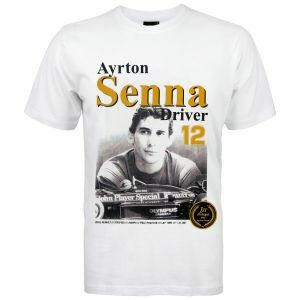 In 1987 Ayrton Senna won his first Formula 1 trophy with Team Lotus in Monte Carlo. 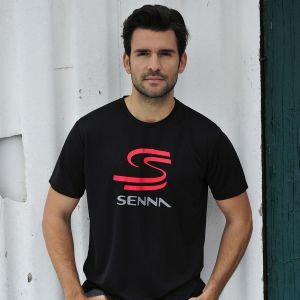 In total he could win six times on this track. 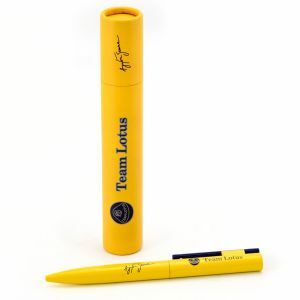 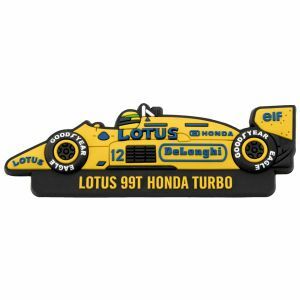 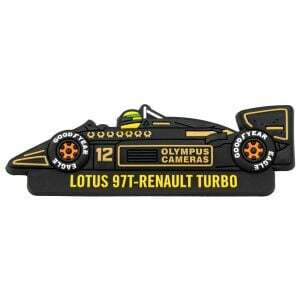 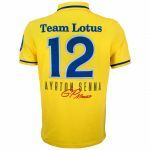 His yellow Lotus 99T with starting number 12 reached the finish line 33.212 seconds before his runner-up. 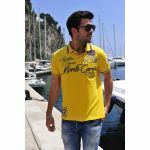 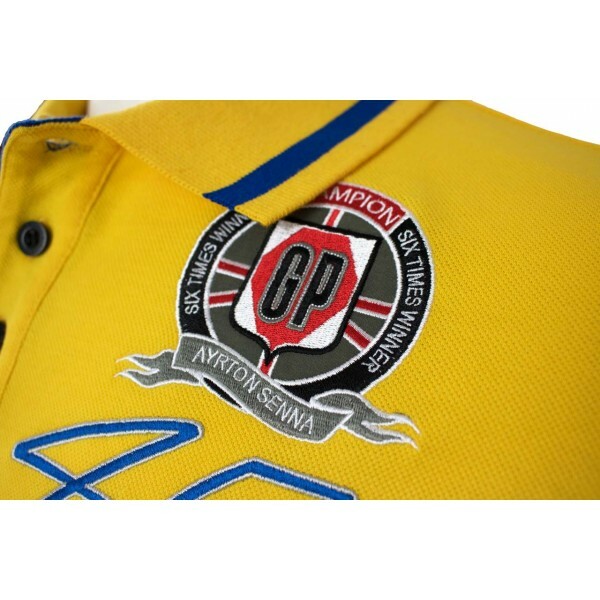 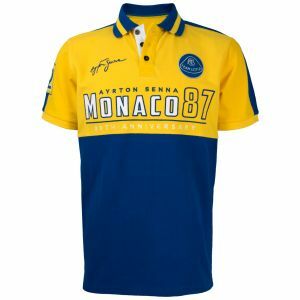 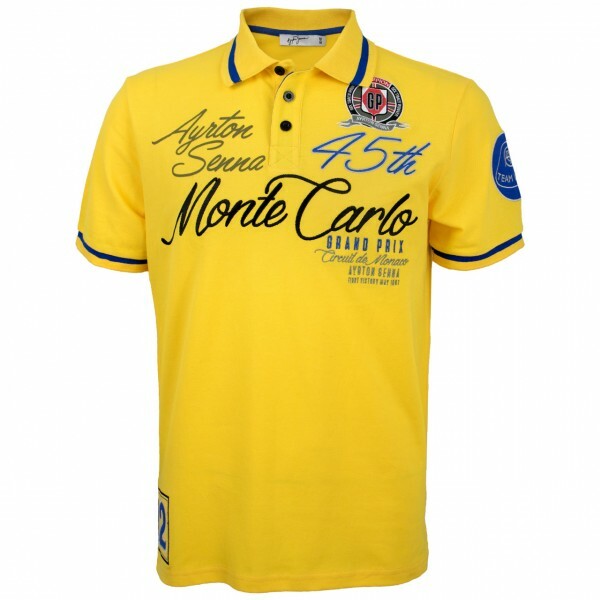 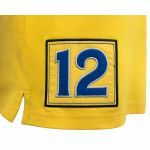 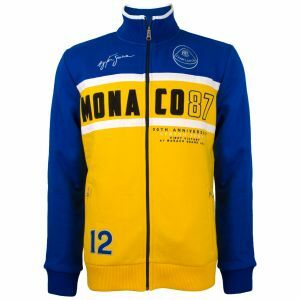 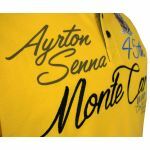 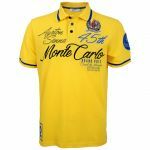 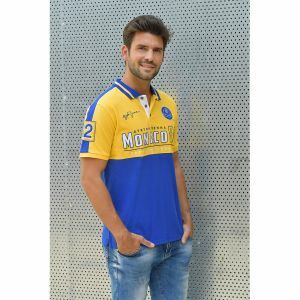 The poloshirt is dedicated to this victory and reflects it in every detail - his name, the reference to the 45th Monte Carlo GP and the emblem in occasion to the sixths victory are decorating the chest in form of high quality stitchings and batches. 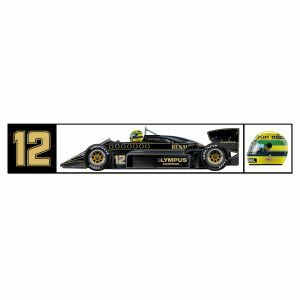 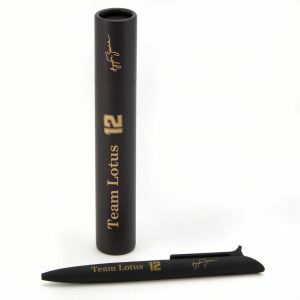 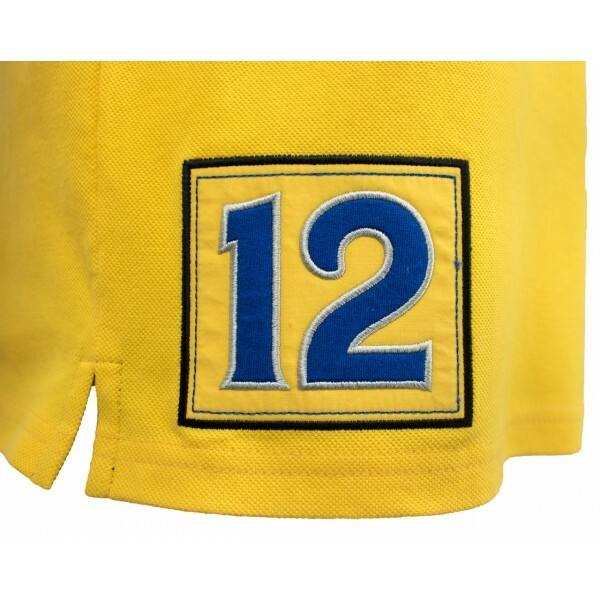 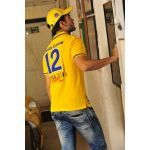 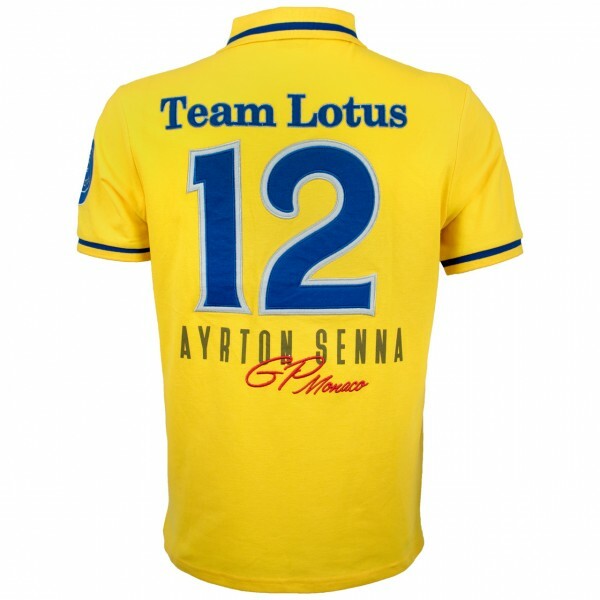 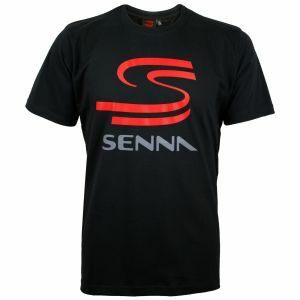 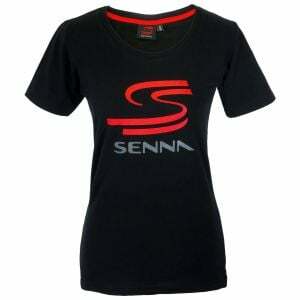 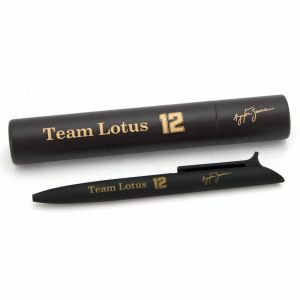 The whole shirt is hold in the colors of the Lotus 99T and the starting number 12 is placed on the backside. 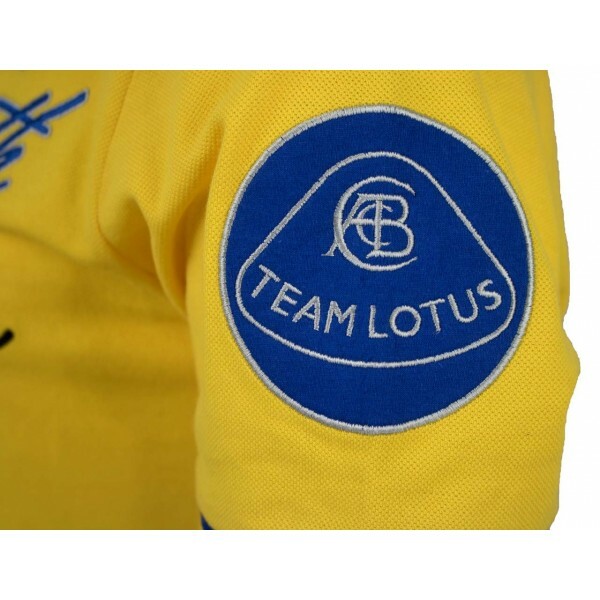 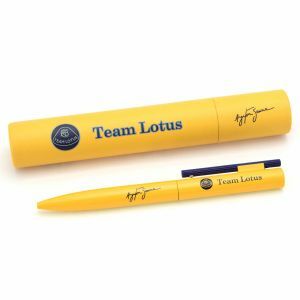 Even the Classic Team Lotus emblem is placed on the right sleeve.